Some ways to support our work at the National Cat Adoption Centre. Click to purchase items to suit all price points, sent direct to our Centre. Bring your unwanted DVDs, books, clothes and shoes to the black bins at the entrance to the Centre. Shop online with www.easyfundraising.org.uk and select Cats Protection NCAC as your charity, so we receive 15% from each purchase. 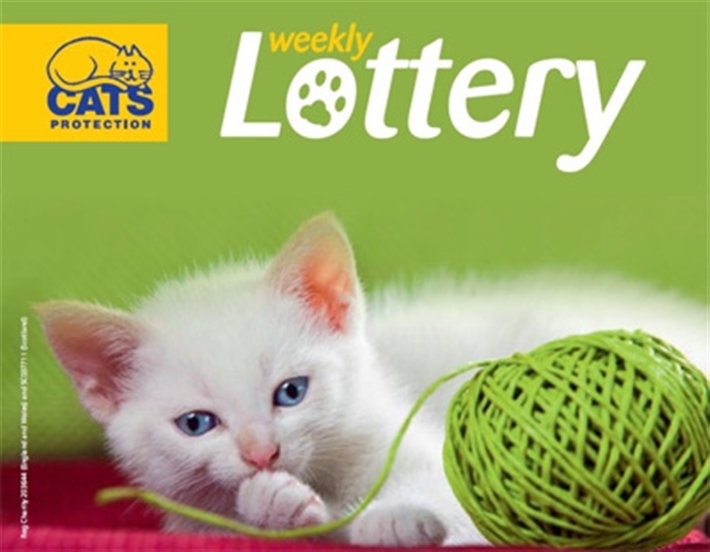 Try your luck in the weekly Cats Protection lottery. Click here. Select National Cat Adoption Centre from the drop down list to ensure funds reach our Centre. We’re always grateful for donations of cat food and toys.